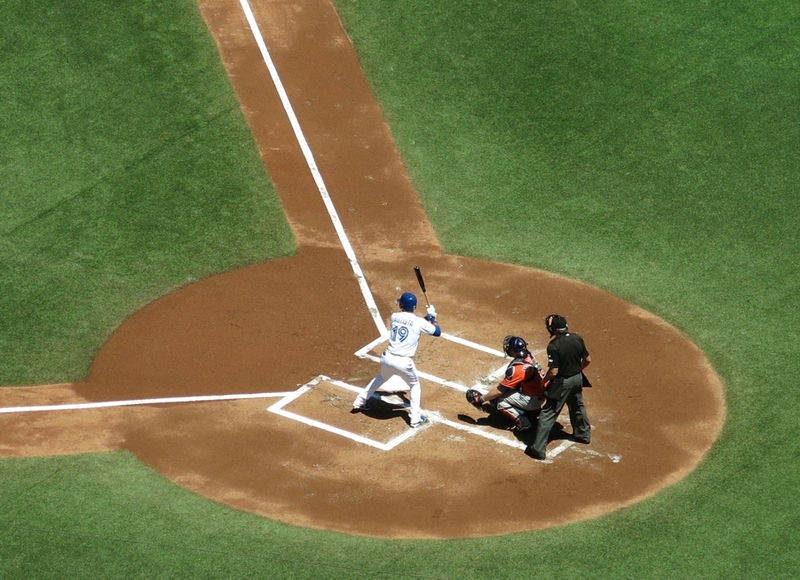 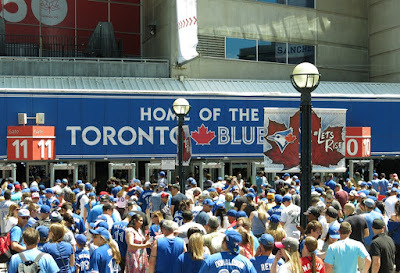 Victory against the Houston Astros was sweet as the Jays continue their four day series against the Texas team with a 7-2 win on Saturday, July 8, 2017. It's a busy July for the home town major league baseball team with only three days off and currently standing at the bottom of the American League. 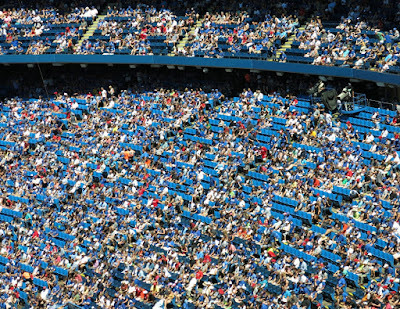 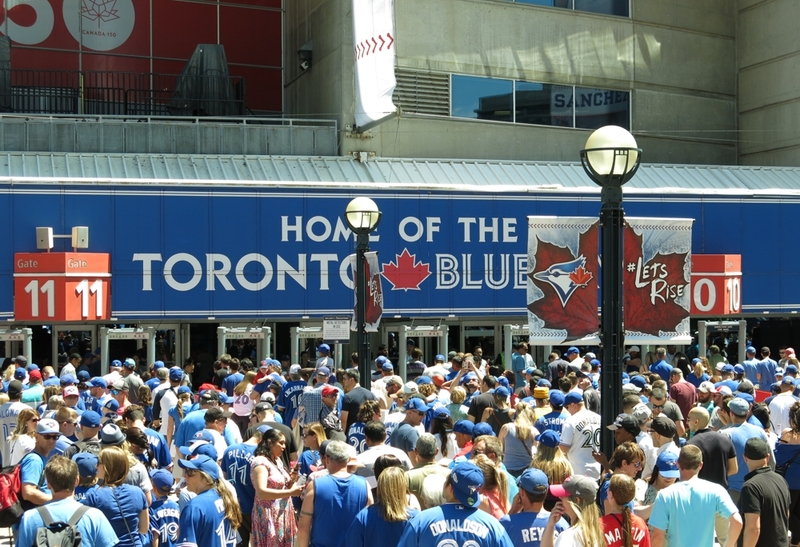 Saturday's win is the fourth in five games as the Blue Jays start their climb back to the top in front of over 46,000 fans. 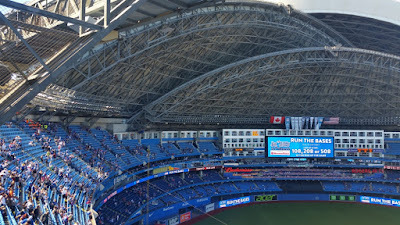 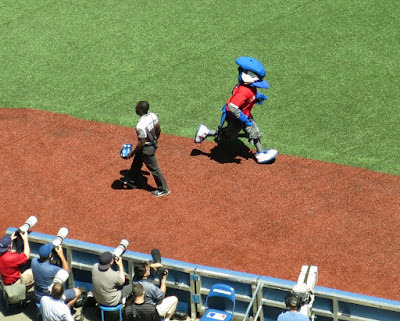 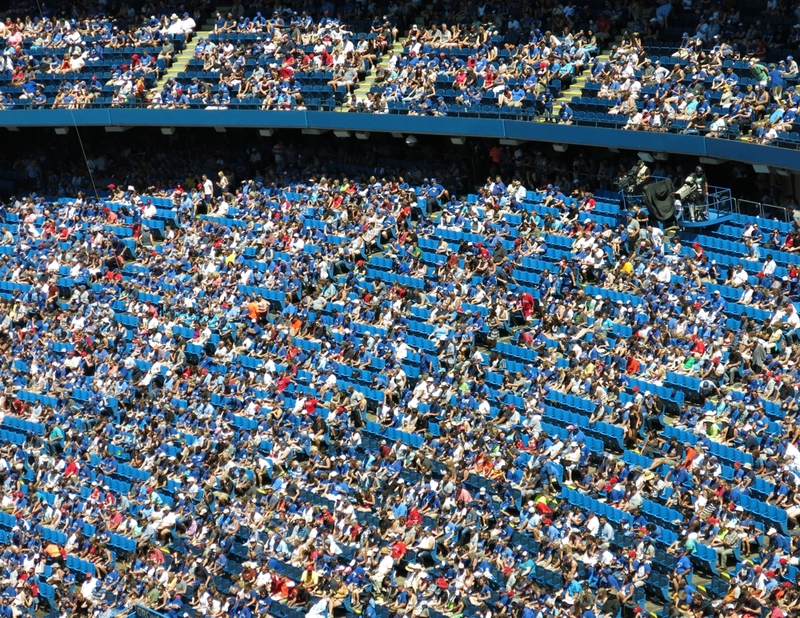 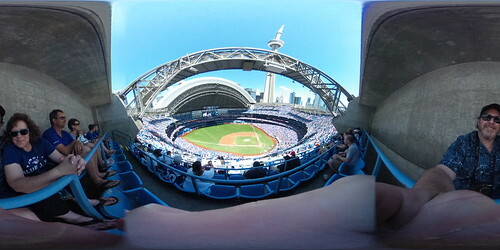 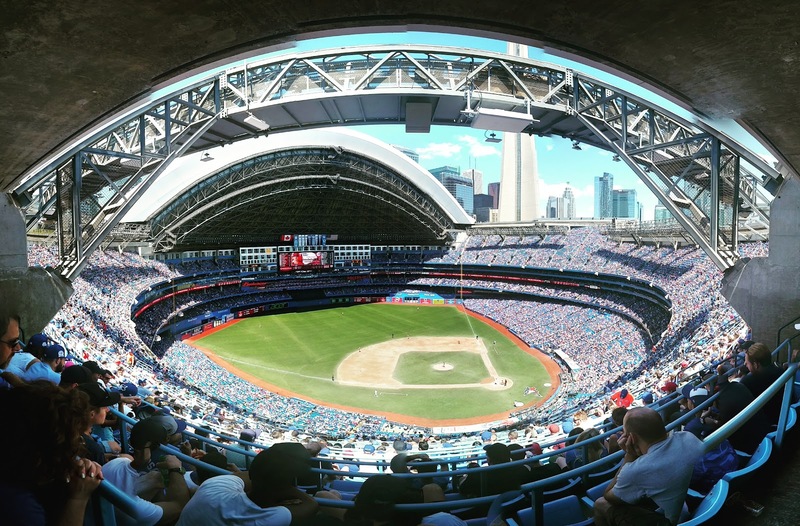 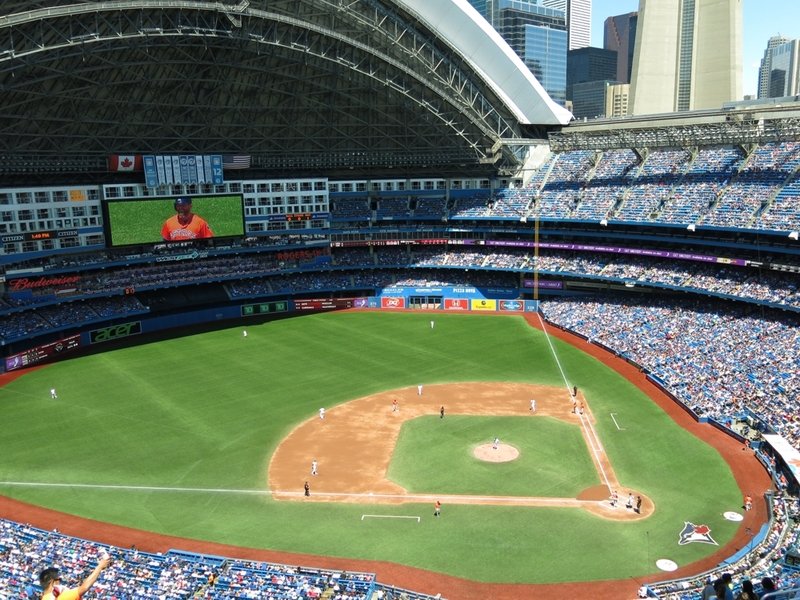 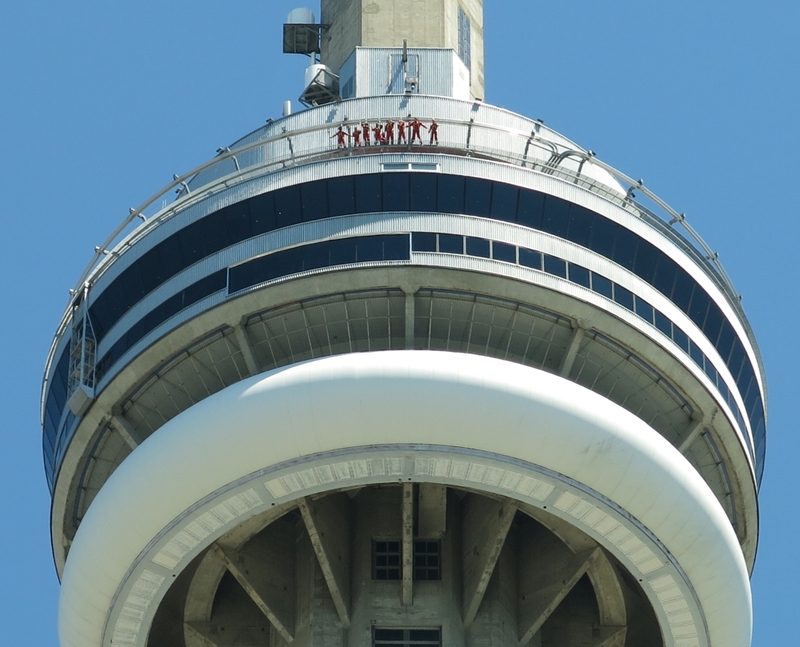 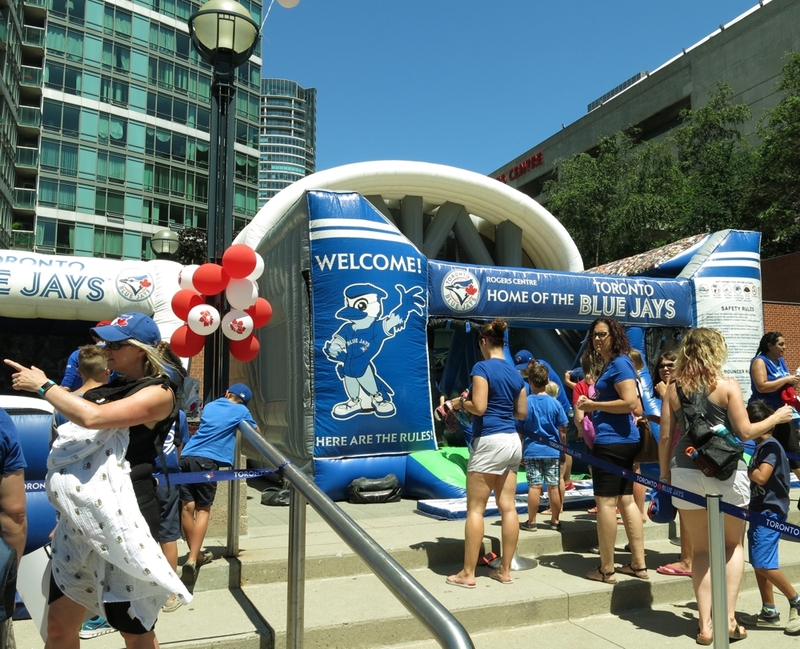 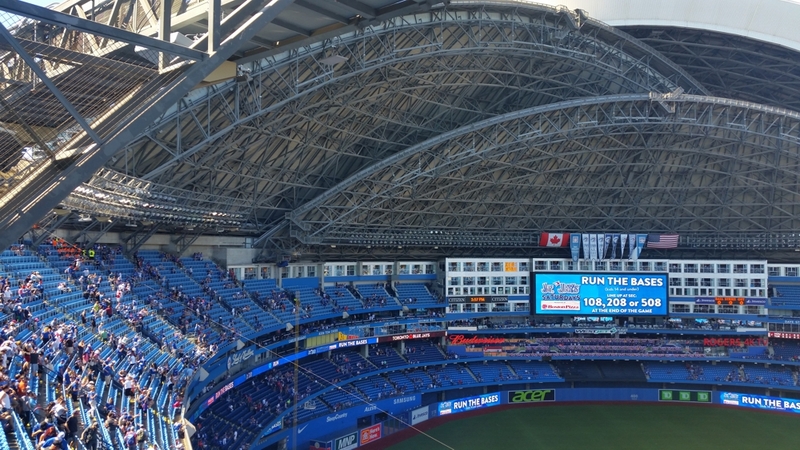 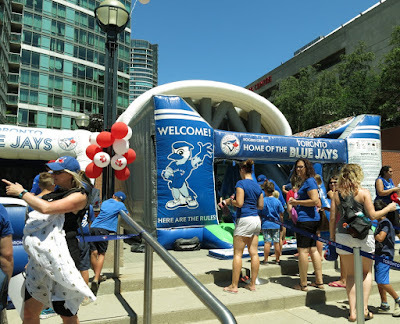 The summer day had beautiful weather and the Rogers Centre opened its big skydome and let the sunshine in, even the Edgewalk participants roaming outside the CN Tower 356m above the ground.